The need for trustworthy, convenient dictation equipment hasn’t changed in the almost 50 years since dictationstore has been offering the best products, but the quality and value has definitely increased. With Olympus digital recording equipment, you get a name you know and digital dictation you can count on. All our Olympus products are exceptionally designed and manufactured for streamlined ease of use. Call dictationstore today with any questions, or simply purchase your preferred Olympus digital recorder and transcriber online at our Web store. Shipping is always free on qualified orders in excess of $50! 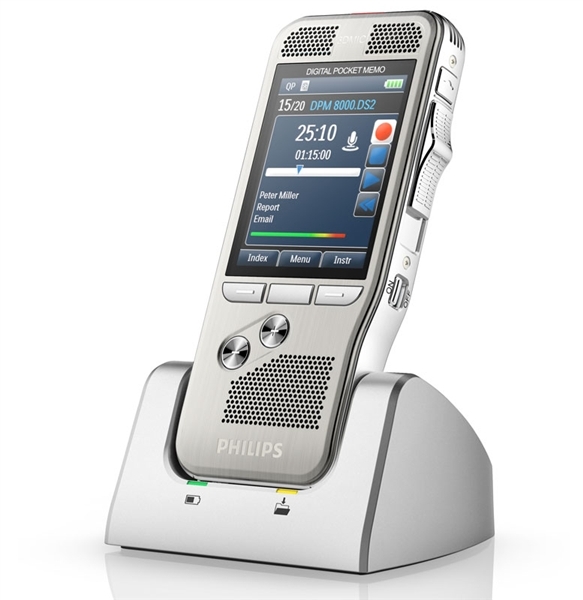 Who Uses Dictationstore’s Olympus Dictation Equipment? 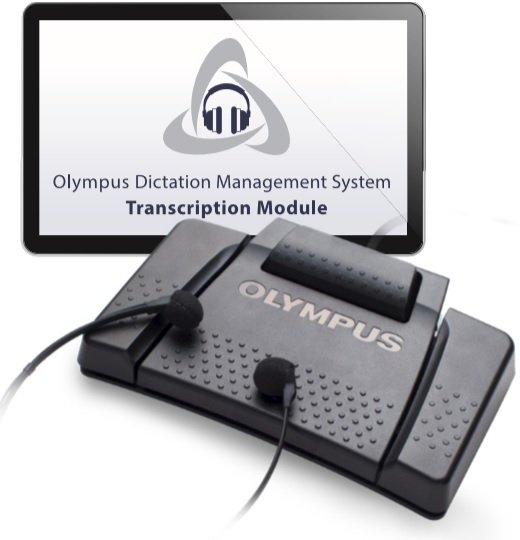 Every piece of Olympus dictation equipment, from our Olympus digital dictation machines to our digital handheld recorders, has a distinctive purpose. Some of the clientele who regularly choose dictationstore’s Olympus items include lawyers, physicians, administrative assistants, secretaries, physical therapists and other professionals who require top-notch dictation software, hardware and accessories. When you have the right type of dictation device, you can feel confident that your words will be suitably transcribed. Higher productivity – Why fuss with typing your notes when you can speak them into a recording device and have them transcribed later? Free up your time so you can devote it to more pressing issues and get your work done faster and more effectively. Convenience – It can be difficult to find the time to write down information, especially if a computer, laptop or handheld device isn’t accessible. Simply carry an Olympus digital handheld recorder in your pocket, and always have a reliable resource to use. Value – Olympus digital recording products hold their value, and are priced to be cost-effective. Plus, whenever possible, dictationstore gives you deeper discounts off Olympus’s everyday low prices. It’s a winning solution for you. One of the philosophies of dictationstore employees is that you need to be able to make the most out of the equipment you purchase from us. To achieve that, all our technicians understand the products we sell, including the Olympus line of dictation recorders, software, accessories and more. If you ever have a question about the merchandise you have bought from dictationstore, just call us to get prompt, reliable customer service. We believe we are the most responsive dictation partner you can find in the business. Why wait to get the dictation items you need to boost the efficiency of your workdays? You can order with a few clicks online from your laptop, tablet or smartphone. Enjoy free shipping on all applicable orders of $50 or more. Make dictationstore your one-stop shop for all dictation items.